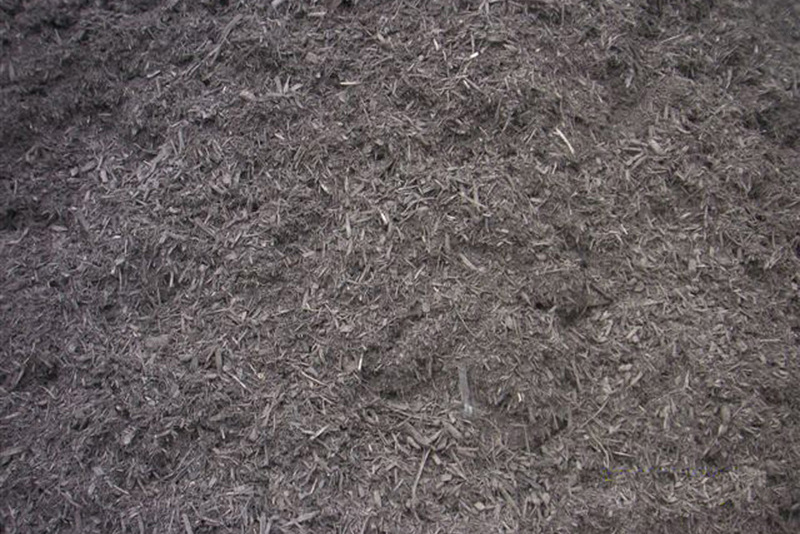 This is our most popular mulch. 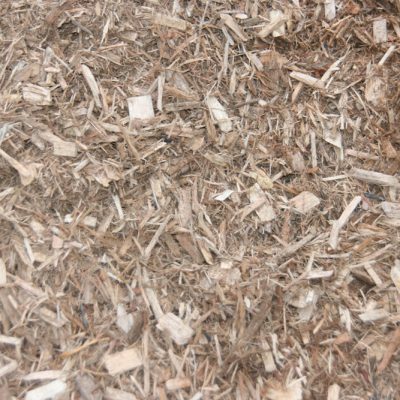 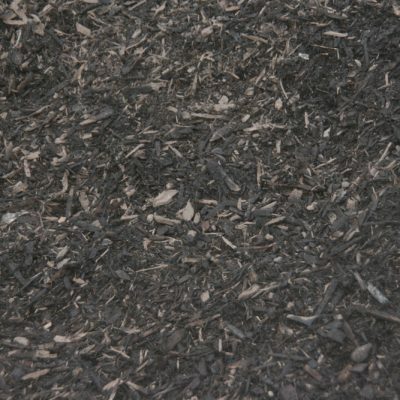 It is a combination of approximately 50% bark and 50% wood chips. 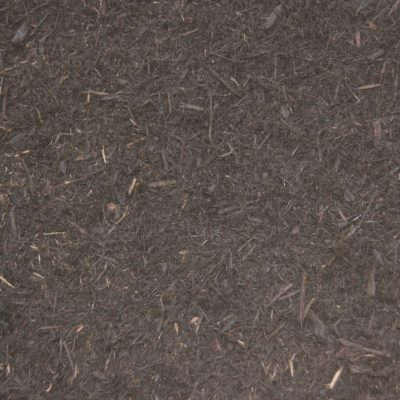 It is aged to be a dark brown color. 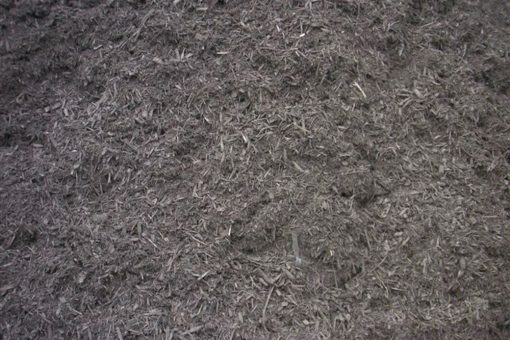 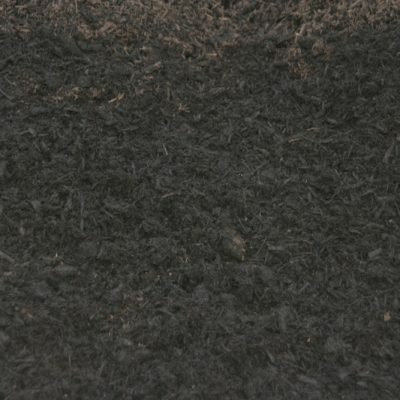 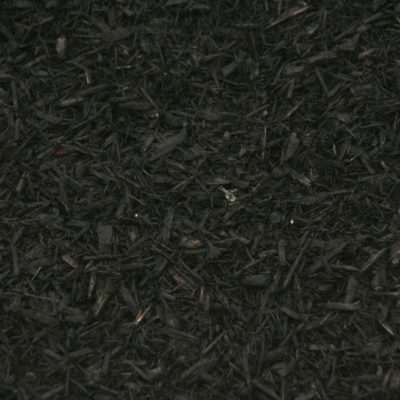 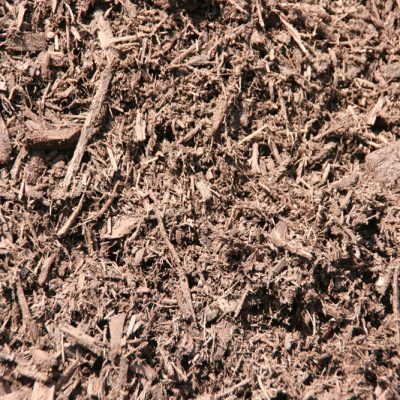 This mulch can be used in all flowerbed applications.